User-friendly call accounting software (CAS) developed for the hospitality industry. Hospitality centric, feature-rich, and cost-effective CAS that seamlessly integrates to your property management system for accurate call billing to the guest folio. An overview or your telephony traffic is simplified with Informant CAS reporting tool, with over 50 canned reports. View and identify peak time hours and usage. 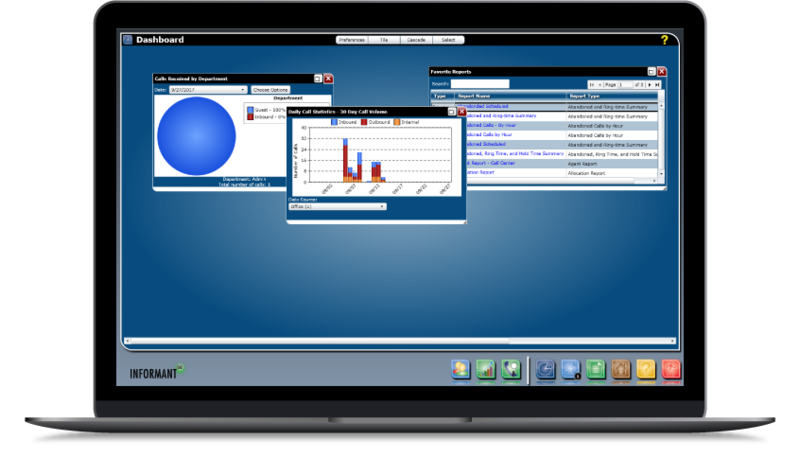 Measure and monitor staff productivity through specific intelligence reporting. Receive notifications of calls being made from vacant rooms via customizable alarms. Utilize call reporting and searchable archive of historical call data. Quickly perform carrier bill reconciliation. 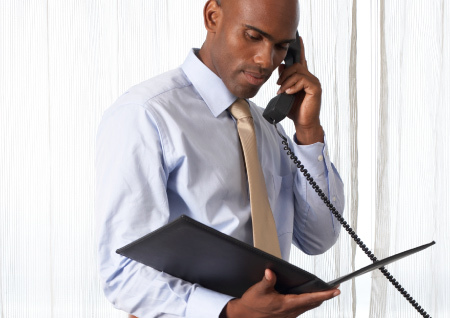 Review organizational call detail reports for staff and departments. 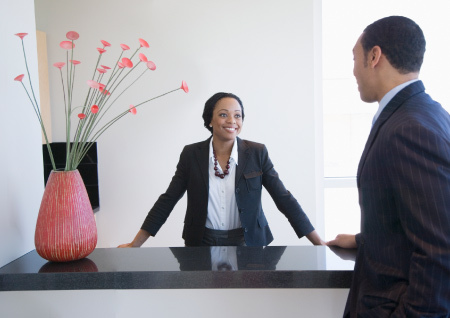 Industry-leading hospitality gateway that offers secondary check-in/out, wake-up call, Do-Not-Disturb and many more! A flexible hospitality voice mail system that moves with your guest during and retrievable after their stay.